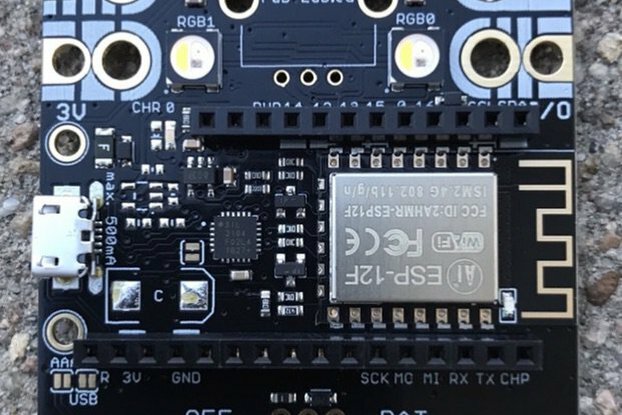 MyOctopus sensor boards are easy connect (via I2C BUS) components which easily connect to a micro-controller, computer-on-module or development board (Arduino, Edison, Beaglebone, Pi etc.) to quickly give your project senses. 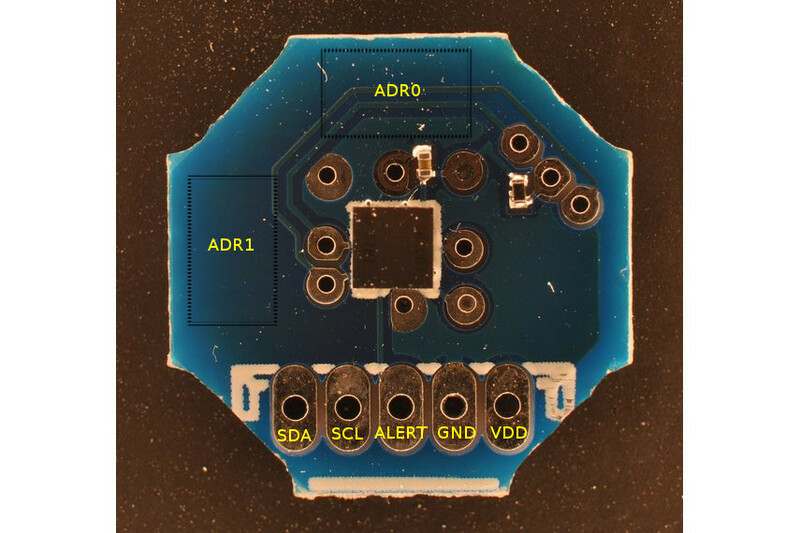 This sensor board will measure the ambient temperature in a room, and can be configured with temperature threshold ranges (THIGH and TLOW). This is a custom board created for our MyOctopus Smart Home platform. We created it to allow our AI / ML to monitor the ambient temperature in the environment and to easily access and store data readouts from the sensors. On this sensor board, the TMP007 has 4 addresses open, so it can connect directly on one to the I2C BUS, allowing easy data streaming. The TMP007 is a fully-integrated microelectro-mechanical system (MEMS) thermopile sensor that measures the temperature of an object without direct contact. The thermopile absorbs passive infrared energy from an object at wavelengths between 4 um to 16 um within the end-user defined field of view. The internal math engine combines the corresponding change in voltage across the thermopile with the internal cold-junction reference temperature sensor to calculate the target object temperature. 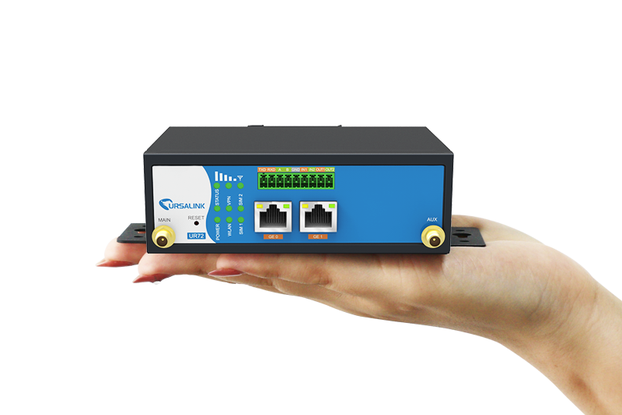 The TMP007 also provides nonvolatile memory for storing calibration coefficients. 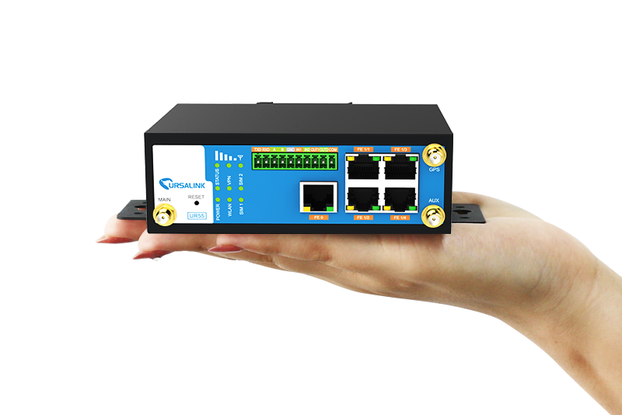 The TMP007 is designed with portability and power in mind, and can easily be placed in the tightest of spaces while using standard surface-mount assembly processes. Low power consumption also makes it well suited for battery-powered applications. The Infrared thermopile sensor is specified to operate from –40°C to +125°C. It is possible to measure object temperature beyond the device operating range as long as the device itself does not exceed the operating temperature range (–40°C to +125°C). 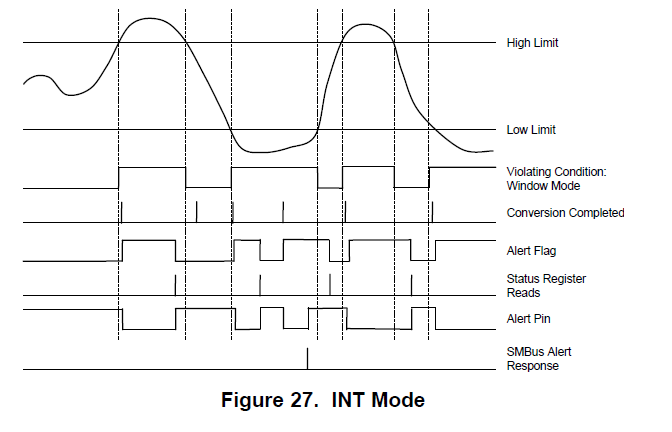 Alert Modes: Interupt (INT) and Comparator (COMP) The INT mode maintains the alert condition until a host controller clears the alert condition by reading the status register. This mode is useful when an external microcontroller is actively monitoring TMP007 as part of a thermal management system. 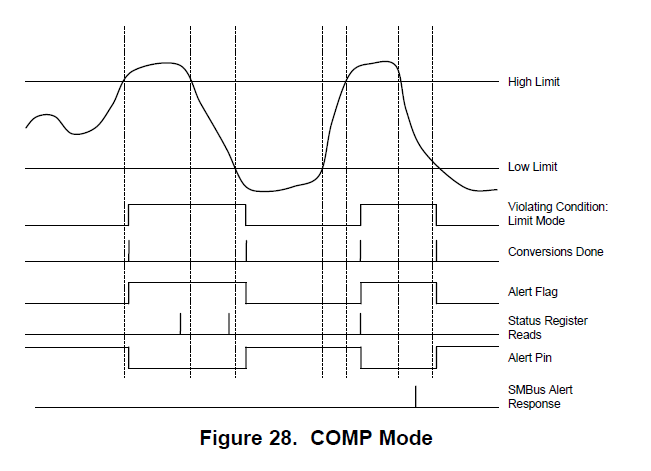 In COMP mode, the limits are used to form an upper limit threshold detector. If the calculated temperature is above the high limit, the high limit flag is asserted. The high limit flag is then deasserted only after the temperature goes below the low limit. 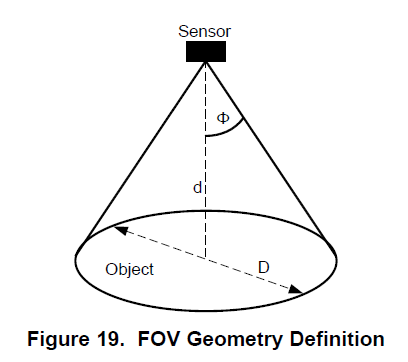 Approximately 50% of the energy sensed by the TMP007 is within a FOV (θ) = 90°. Or use the handy Tindie contact box.